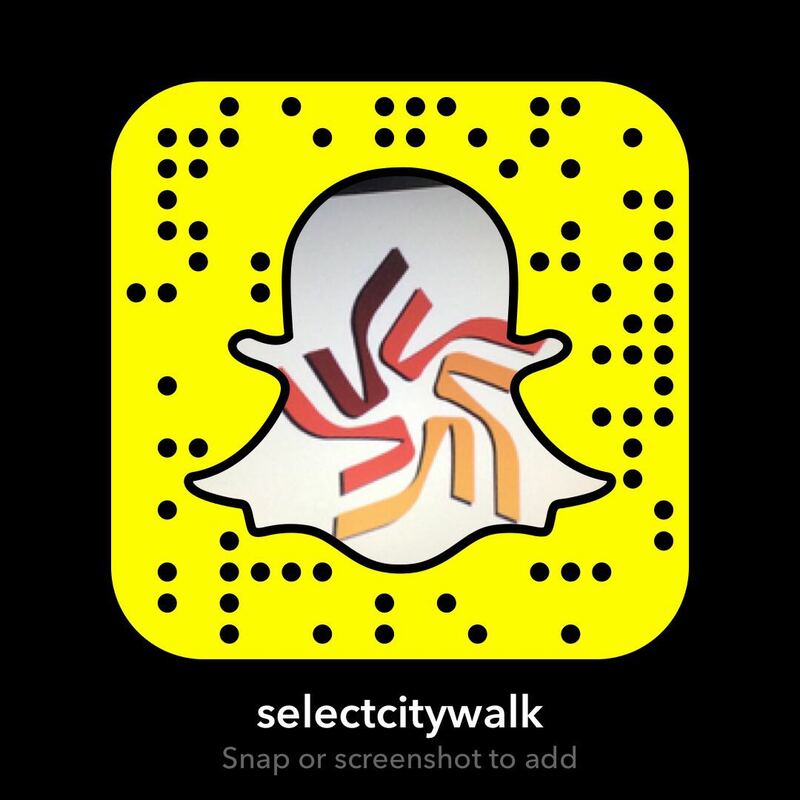 If there’s one place that you can get every great brand under one roof, it’s SelectCITYWALK! Well, we’re giving all you fashionista’s four very big reasons to cheer! So can we all hear it for Kate Spade, Hamleys, Muji and Cover Story. These new brands are all set to take Select CITYWALK by storm delight shoppers all over the city. Kate Spade is a world renowned brand known especially for handbags and shoes, but their collections include clothing from time to time. Crisp colour graphic prints and playful sophistication are the hallmarks of Kate Spade. The brand is all about adding a little colour and a lot of fun in your life. 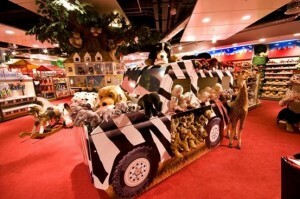 Hamleys is the greatest toy shop in the world. It is a universe of fun and games for your little ones and even a little for you. Straight from Regent Street, London, this toy store has changed a lot since 1760 when it first started, however, the one thing that hasn’t changed is it’s commitment to bringing happiness and joy into the world. As it’s doors open at Select CITYWALK, we can barely control our inner child. Muji, originally founded in Japan offers a wide range of quality products including household goods, apparel and more. Muji is all about simplicity, it’s about clean lines, quality material and long lasting product. We can’t wait to stock up on some quality essentials as soon as Muji opens. Cover Story is all about bringing fresh fashion straight from the streets of London to your door. The Cover Story woman is eclectic, she can maneuver her way through modern and traditional with ease and tells her story through her style. Cover Story is the brand you want if you’re looking for easy, comfortable and fashionable clothing. We look forward to seeing you all soon, Go Shopping!